THIS PIANO WAS PURCHASE NEW FOR $5000. 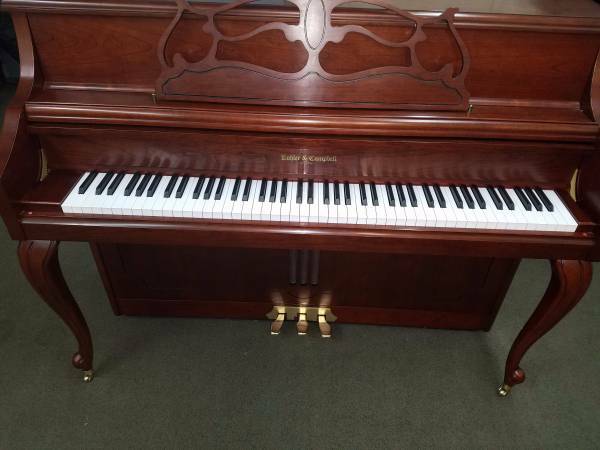 Call Today to come and play and compare it to our Yamaha U1 and Kawai piano side by side. We carry the highest quality pre-owned YAMAHA Upright U SERIES( U1, U2, U3, UX, U30, U300, UX3, YUX...) pianos.We also carry the top YAMAHA GRAND Models( C2, C3, C5, C7,..). 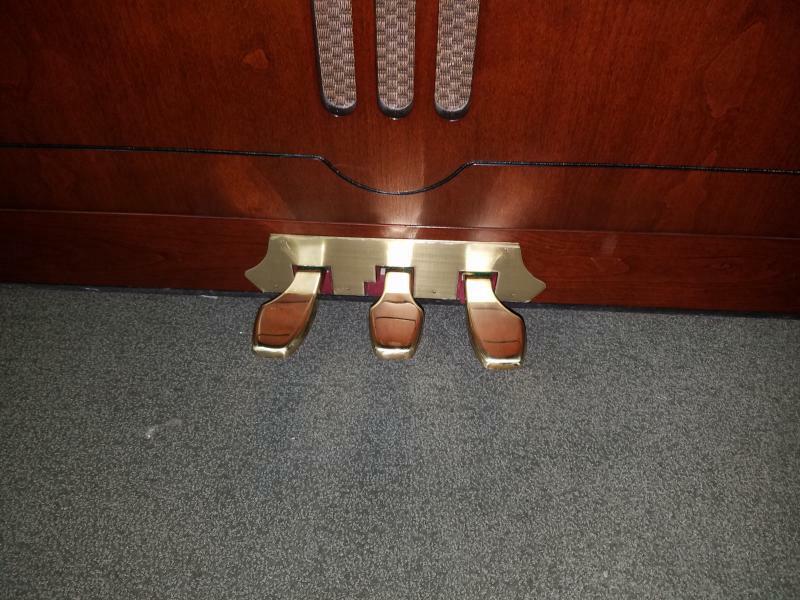 our pianos are fully refurbished in Japan to like New condition.Consuming parts are replaced and pianos are brought back to original like new condition. Call us for more information about our current inventory. Your local piano shop/store in the area.